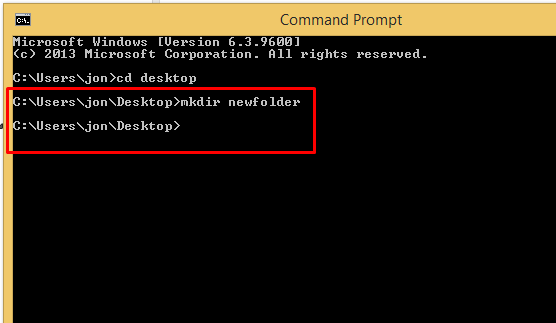 It’a simple attempt to give knowledge about Command Prompt (cmd) which remains built in windows. .We can easily solve windows problem if we have knowledge about cmd. From gaining knowledge from windows , we can easily operate Linux Based System. 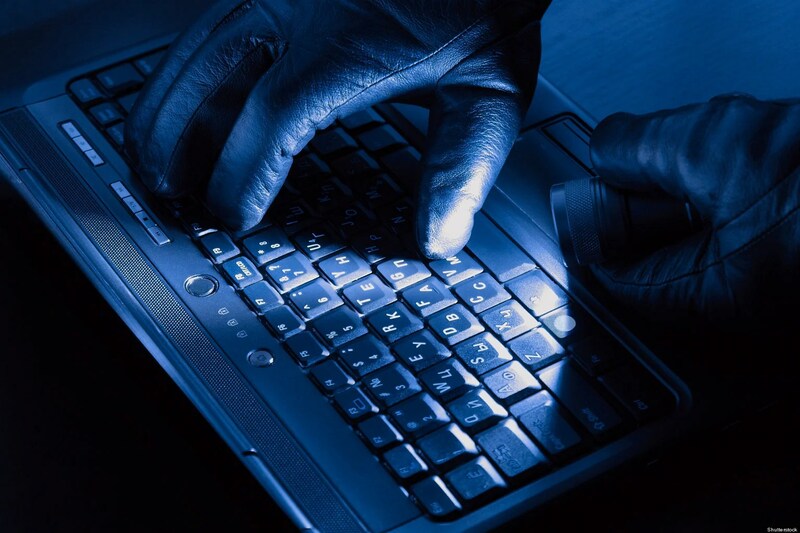 Hackers can not do anything without command prompt,It might be Linux command shell. It’s not so hard to learn this. 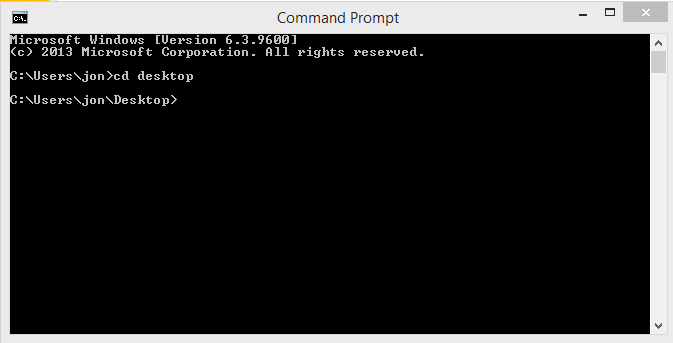 I show you command prompt tutorials for beginners in easy way as far as possible.Let’s have a fun with cmd. here cd means change directory. suppose you are on F drive.you want to go C drive.that’s called directory. cd uses for change directory one folder to another folder.Here “Jon-my computer name” switches to desktop. here , mkdir means create a new folder. 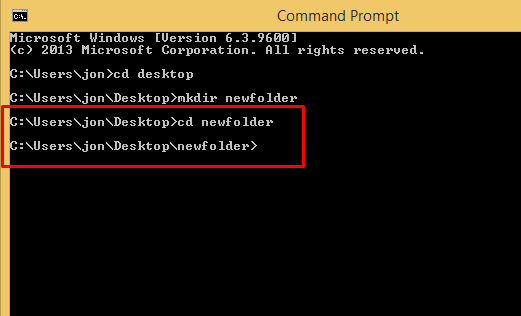 when this code finished running we see that a new folder named newfolder is created. Now, we can access this new folder. 4.We want to create a text file in it. So, we have to type this code. Here, “cd>” means create a new file. After running this code ,partho.txt file will be created. Here, “md” means create or manage new folder. It’a same code named “mkdir” that we previously mentioned.Both code’s functioin is same. After running this code, we see a subfolder named “parthofolder” has created. when we run “md omarfaruk boss” two folders are created. Obviously space are required each others. To change directory ,you have to change directory step by step.You can not jump over one’s directory. Suppose, If I am now, newfolder directory. 9.now , I want to go boss folder,Just now I have created. we have to type to this code. now I am on boss folder. 10.Now I can create file in this it. Suppose I want to create ha.txt. type on this subfolder.Just type it. Now , say to me how to return this directory? See,you switched back to new folder. You can also view this video tutorial .I hope all of you enjoy it. I think all of you understand this.It’s a chain post. I am inviting you to view next post. If you have any problem please give comments.Don’t forget to give feedback to inspire us. So much love to all lovely readers.